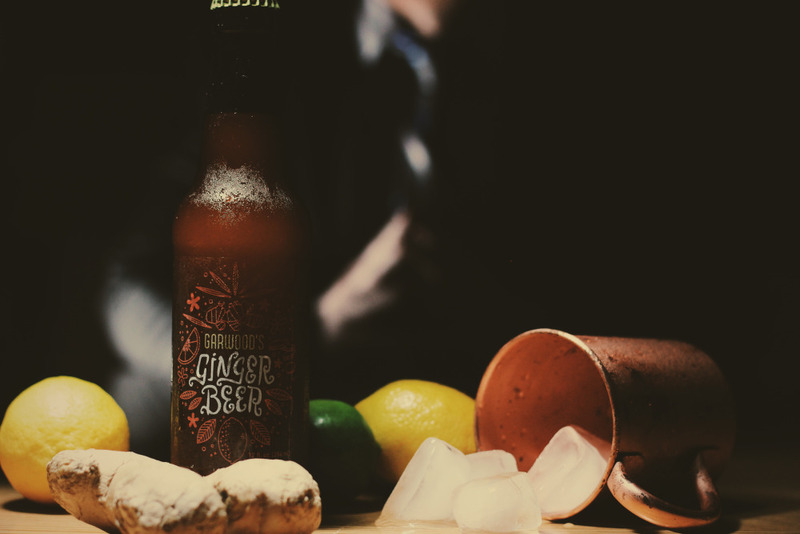 We’re excited to bring you the finest ginger drink you’ve ever tasted. 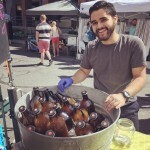 Garwood’s Ginger Beer is a unique specialty beverage crafted by hand in Salt Lake City. 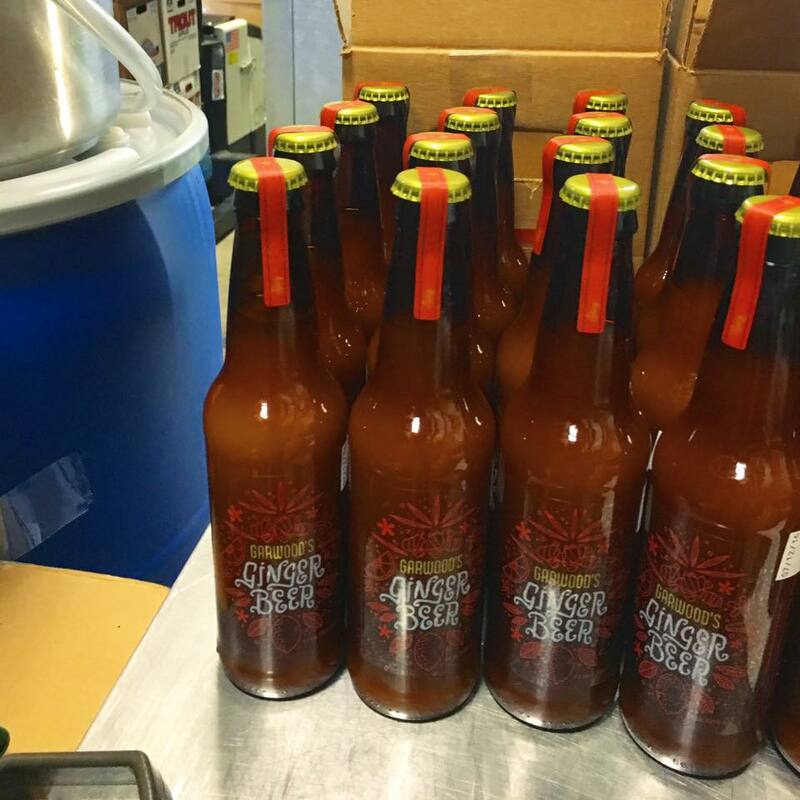 This product is made with raw juice from fresh high-quality produce, filtered water, and organic cane sugar. 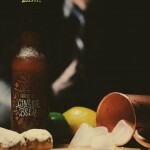 It may be enjoyed by itself as a powerfully invigorating refreshment or mixed into a fine cocktail to add an extra kick. 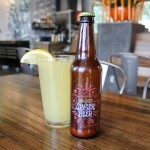 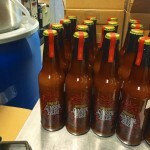 Look for Garwood’s Ginger Beer at local markets, bars, restaurants, and cafes in the Salt Lake City metro area. 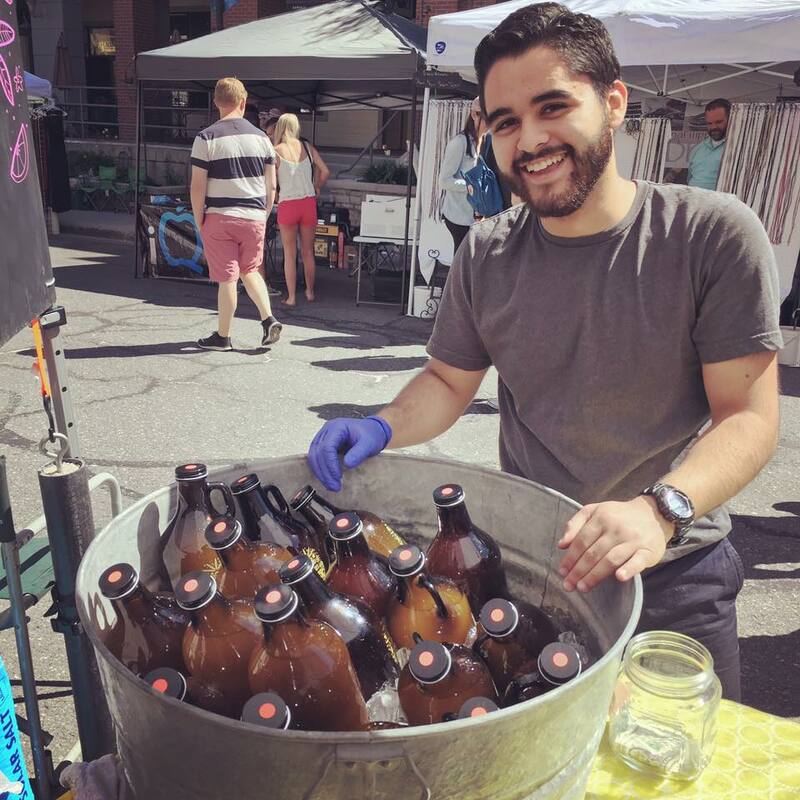 Thomas Garwood and Ashlee House Kickstarted the market in Salt Lake for fresh, organic ginger beer in early 2015, and have been the valley’s sole local supplier of the gingery, effervescent beverage ever since. 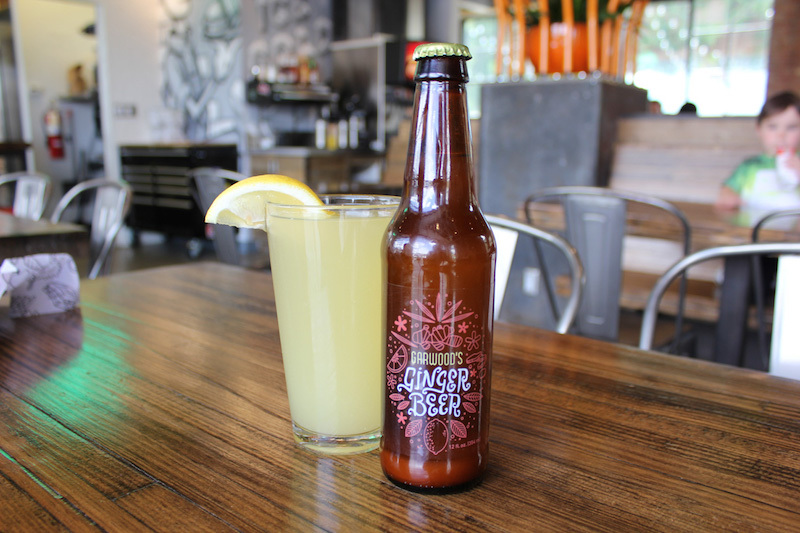 Garwood’s flagship ginger beer is a mouthwatering concoction—made from a potent amount of fresh ginger, citrus, organic cane sugar and filtered water, it’s sharp and spicy with a hint of lemon-drop sweetness. 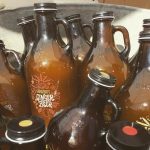 This entry was posted in Food and tagged Food, ginger beer on November 9, 2018 .